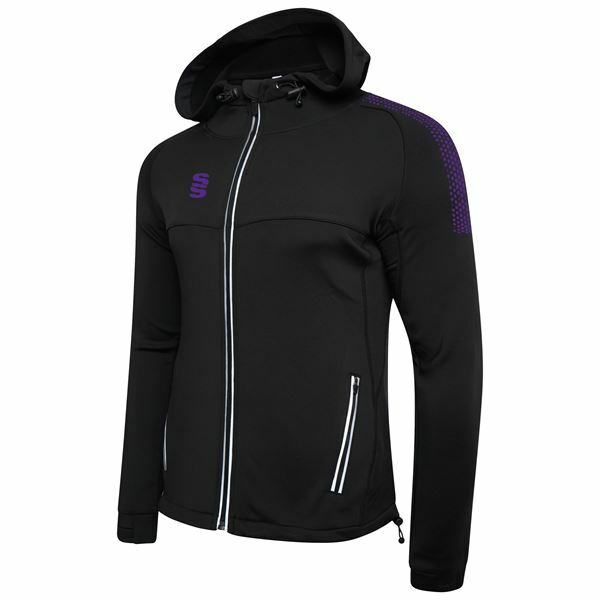 Full Zip Hoodie with reflective, water resistant zip. 2 large zip pockets with soft bonded fleece lining. 100% polyester. Modern fit, with toggles on hood and hem for adjustable sizing. Elastic binding at sleeve end. Copyright © 2019 Surridge Sport - UK. Alle Rechte vorbehalten.